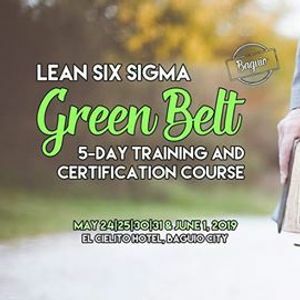 Take Your Passion to the Next Level and Be a Lean Six Sigma Green Belt Practitioner in Baguio City this coming May 24|25|30|31|June 1, 2019! ???? ?✅ Register now and get exclusive offers! 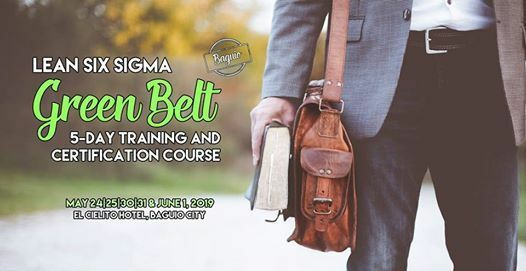 Our 10% Early Bird Discount is up until April 26, 2019 while our 5% Saved by the BELL Discount is up until May 9, 2019 only.